4k00:09Single Lactarius rufus with brown in color is found on the ground of the forest. 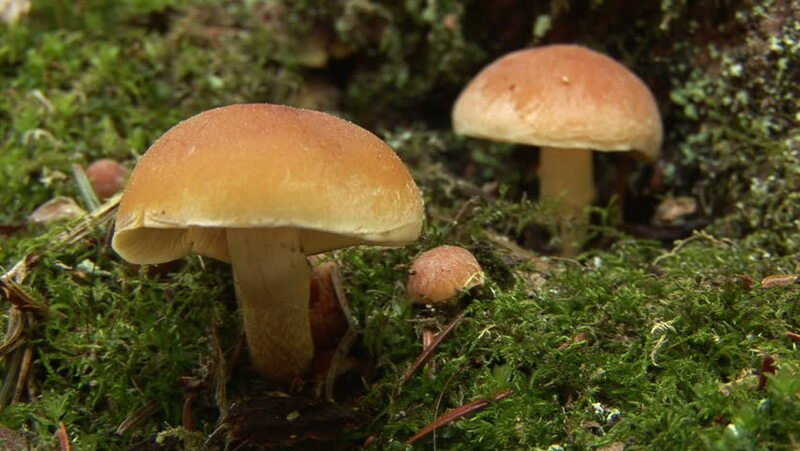 Lactarius is a genus of mushroom-producing ectomycorrhizal fungi containing several edible species. 4k00:07One Leccinum mushroom with golden brown in color small but fat kind of mushroom. Leccinum is a genus of fungi in the family Boletaceae.